We value all of our members and without you we simply could not continue to function. Your membership helps us grow our community and offer more features in the future. 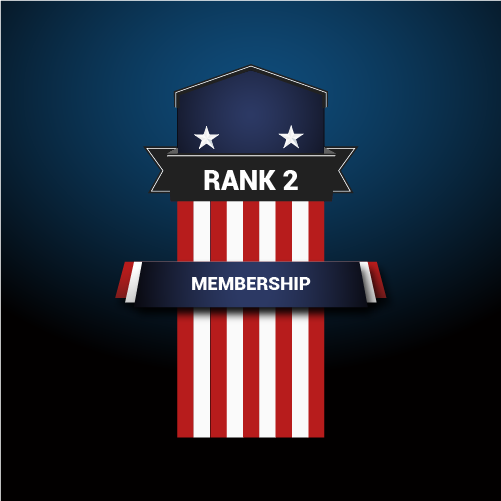 With your membership, we can continue to hire more people and expand our team which will allow us to deliver more high quality content. 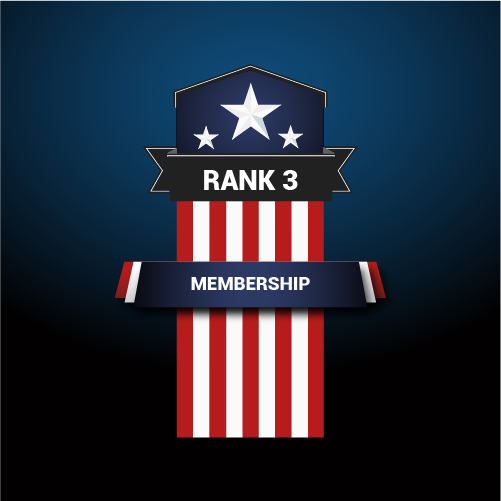 In the spirit of community, we have developed an affiliate network for each level of membership. If you love our work, then please share our work and earn money for each member you refer.